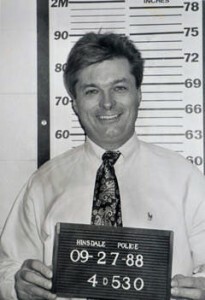 Frawley hired a hitman to assassinate his cousin’s husband (who testified against him before the Grand Jury in Frawley’s $4.5 million bank fraud case), owes over a half a million in taxes, and filed a “whistleblower” suit against his cousins AFTER they wouldn’t pay $5 million in blackmail money to Frawley and his sister? He’s revolting. The scumbag deserves 35+ years in jail.